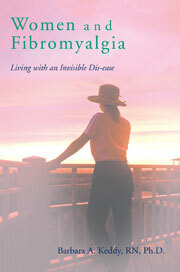 This is my 79th post on fibromyalgia and/or chronic fatigue and I often wonder what I will write about next. I recently read an interview with Woody Allen who said he walks around and stories come to him. The same seems to apply to me. This time it is about sharing a dark, deep secret. This entry was posted in cake, comfort foods., eating fruit, Fibromyalgia, food and flare ups, salsa, salt, sensible eating, sugar, sugar blues book, weight watchers on June 3, 2011 by Barbara Keddy.